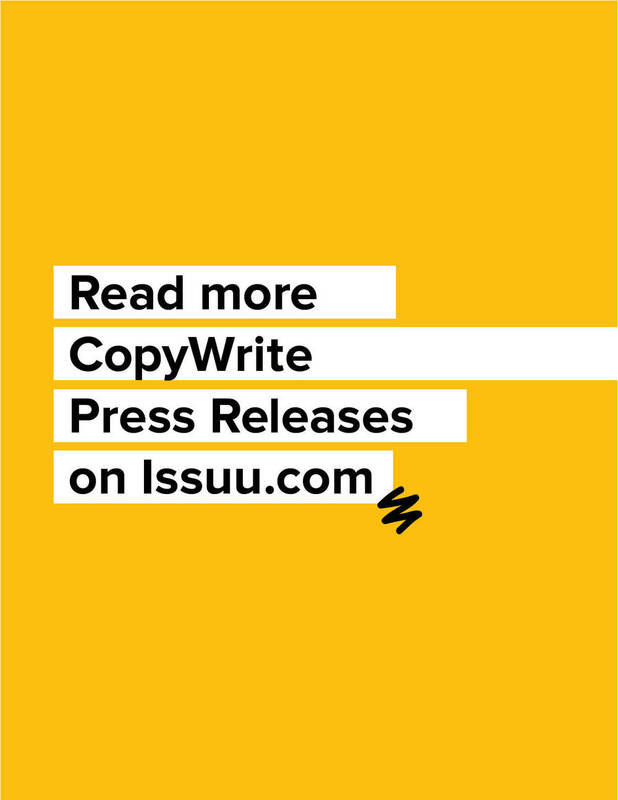 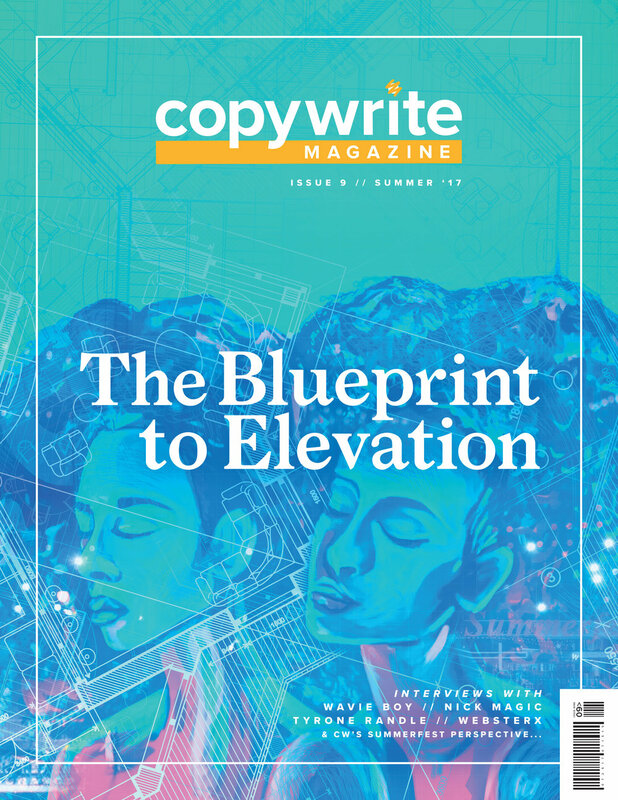 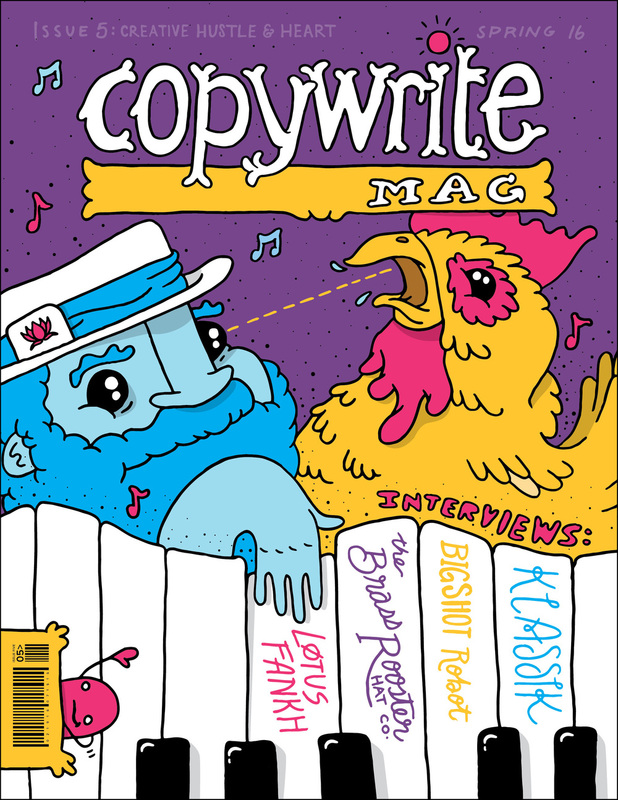 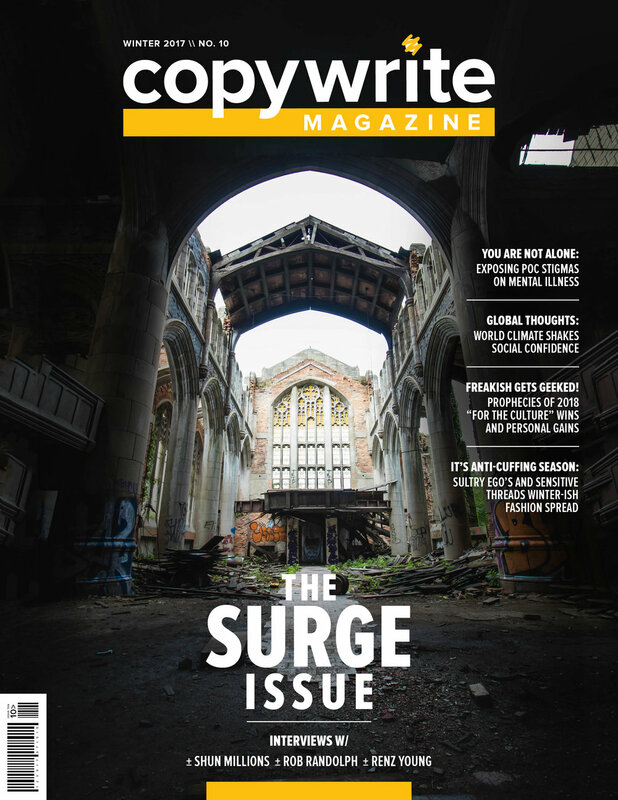 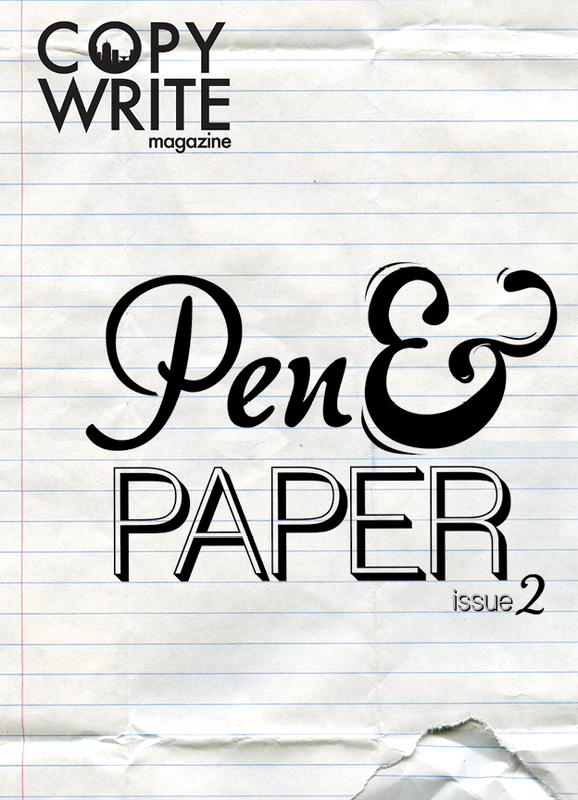 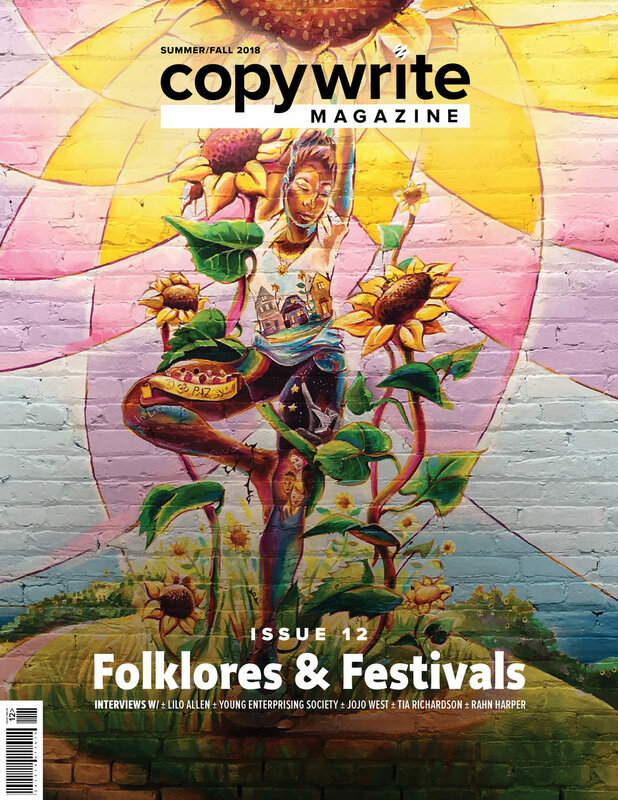 Want a subscription to copywrite magazine? 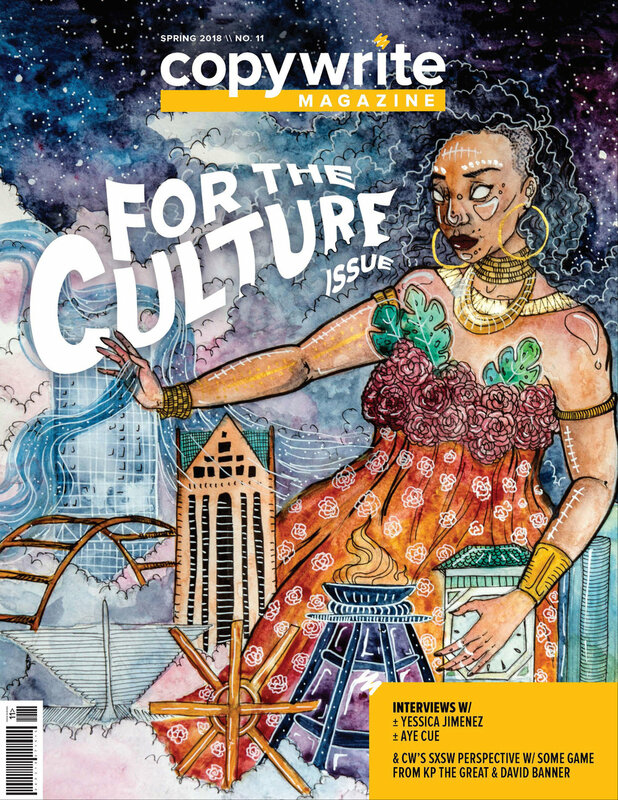 Click Here to Read our latest issue. 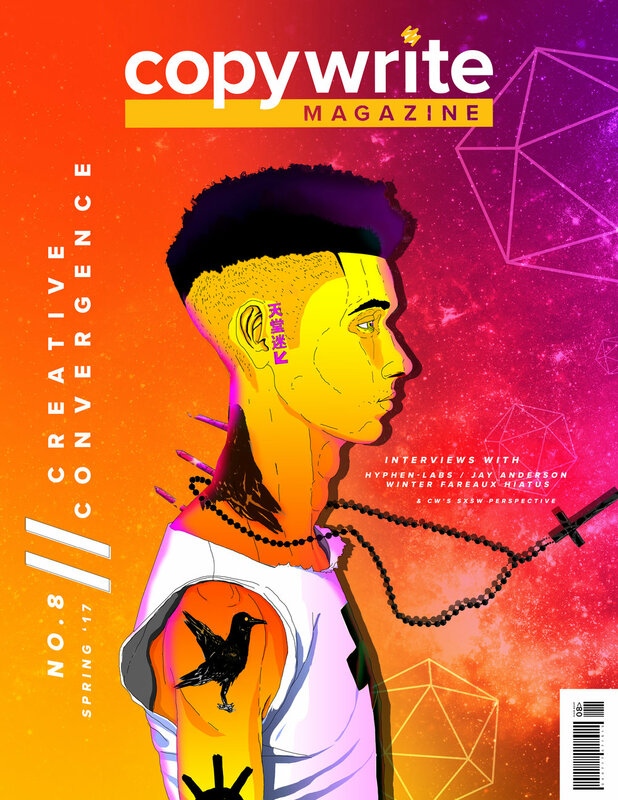 Get familiar. 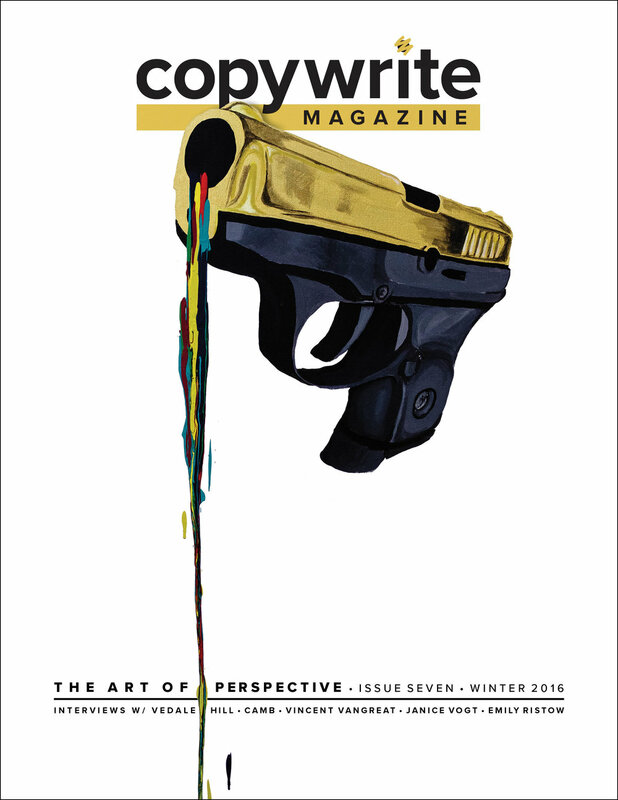 Read our issues from the vault. 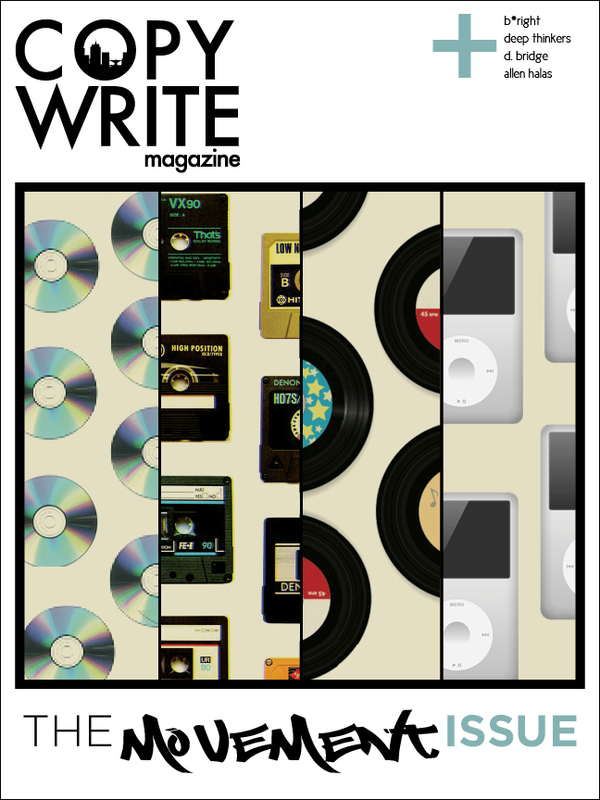 Want to be in our next issue? 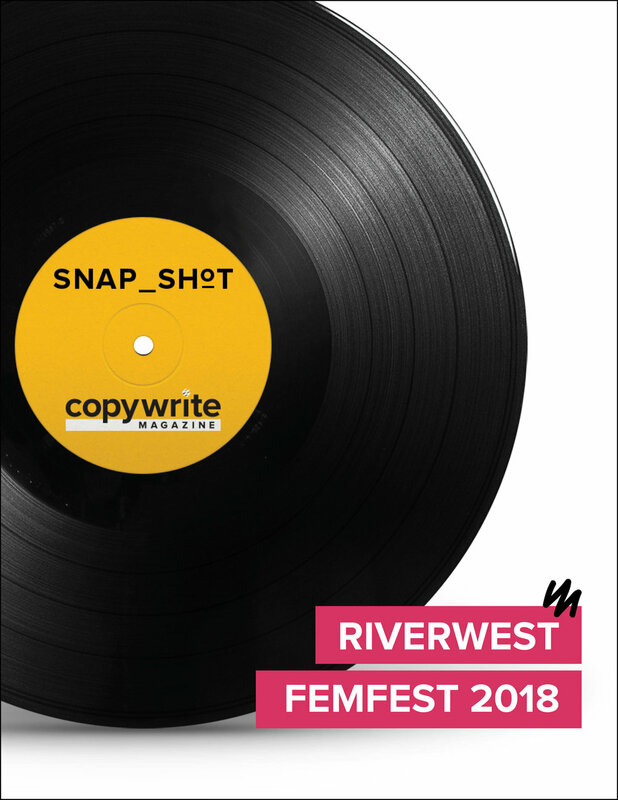 Want us to cover your next event? 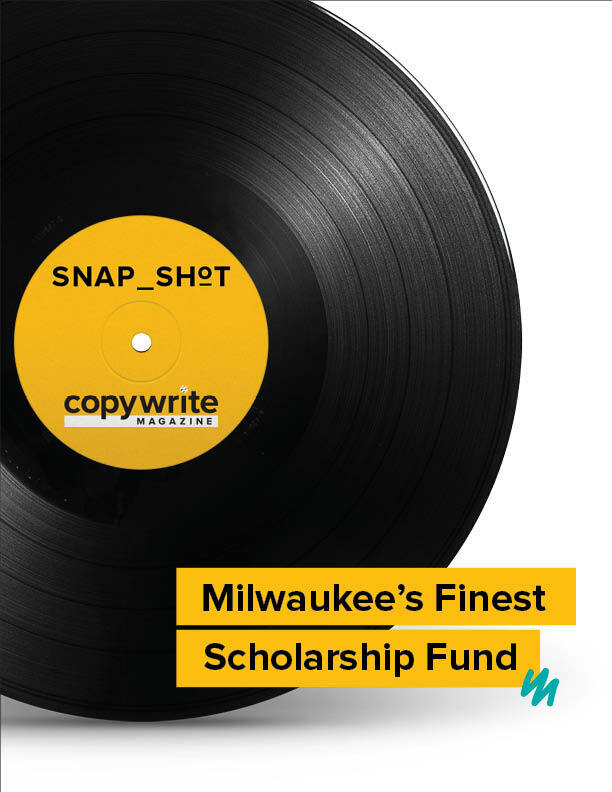 E-mail us and let us know at copywrite.mke@gmail.com.